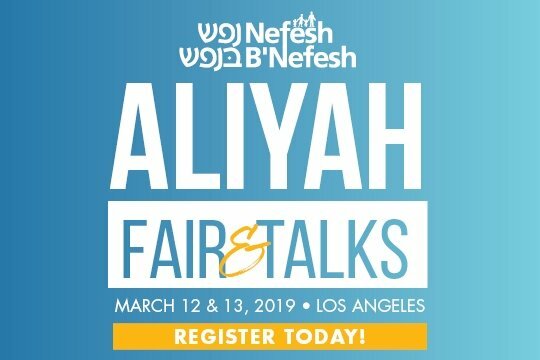 You can be a partner in building a vibrant Jewish future in Cheviot Hills. Chabad of Cheviot Hills is committed to provide wonderful and enriching educational and social programs to the local Jewish community but our continued growth is only made possible by the support we receive from friends like yourself.  Unlike traditional synagogues, Chabad of Cheviot Hills does not ask for annual membership dues or require any building fund payments. 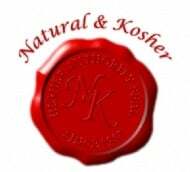 Each Chabad Center is self-supporting and receives no funding from Chabad umbrella organizations. 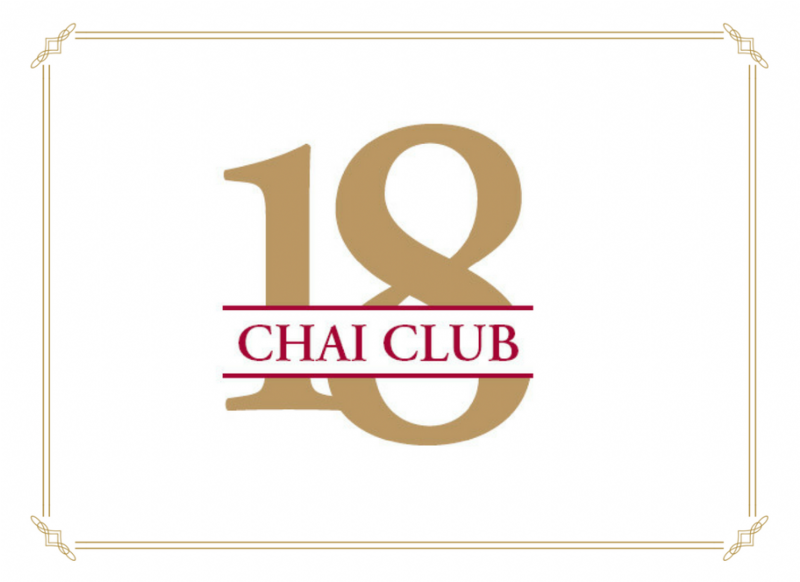 To help support the activities of Chabad of Cheviot Hills we have created the Chai Club and are inviting you to become a partner. By becoming our partner through the Chai Club, you are committing to a monthly donation in a multiple of $18, or Chai which (has the numerical value of 18 and) means life in Hebrew. As a member of the Chai Club, your donation, combined with everyone else’s in this special club, will allow us to continue serving the community’s spiritual needs and allow us to reach out like never before. Please join today and help us help others! Count on me! * Which circle would you like to join?